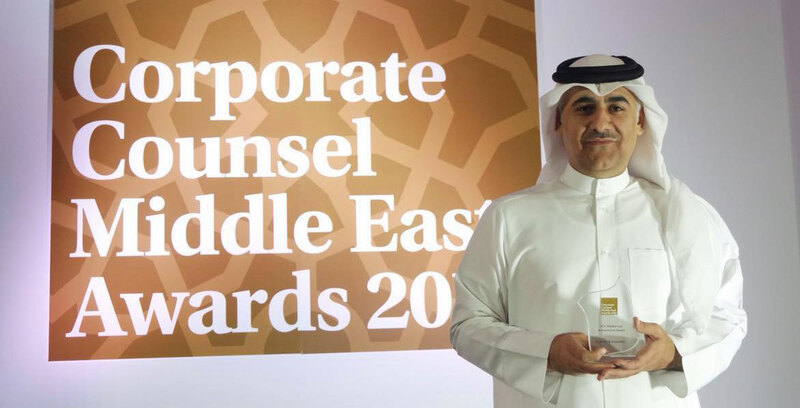 In May 2016 Al-Ansari & Associates beat strong competition from the Government of Dubai Legal Affairs Department, to win the Achievement Award, at the 2016 Association of Corporate Counsel (ACC) Middle East annual awards gala in Dubai. Mohammed Al-Ansari, the Founder and Managing Partner of Al-Ansari & Associates, noted that “the award represents our clients’ trust, and confirms the dedication of our entire team”. He added that “the legal environment in the State of Qatar is undergoing a radical transformation and upgrade, and we believe that our job is to contribute positively to such change”. The fifth annual Corporate Counsel Middle East Awards was hosted by ACC Middle East and Legal Week which is a leading source of news and analysis on the commercial legal sector, and dedicated to commercial lawyers in the UK and major international jurisdictions. The awards are directed to celebrate both personal and team legal achievements and innovation in a number of legal sectors.